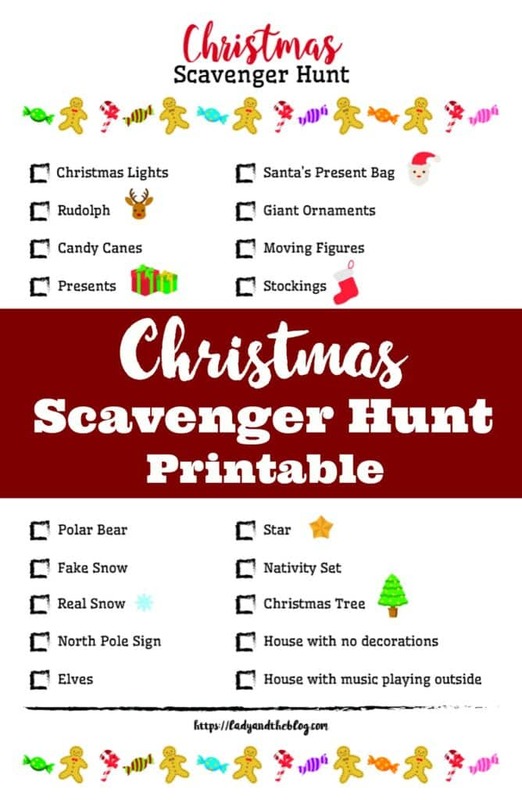 Looking for fun Christmas Scavenger Hunt Ideas to do with the family? 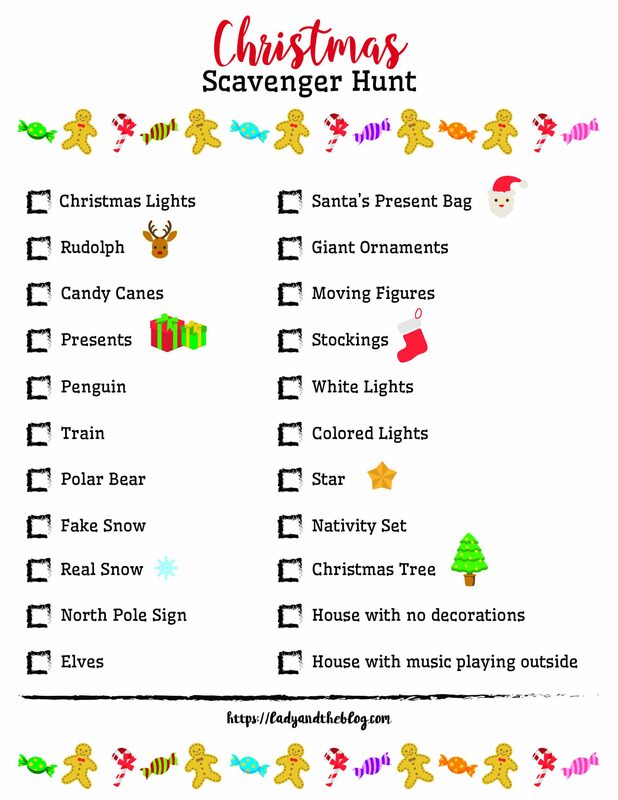 Download this printable and take a tour of your neighborhood looking for all things holiday with the kids! This Christmas Scavenger Hunt is going to become part of your family tradition. I just know it!! It’s certainly part of mine. My children love to drive around in our car and admire all the hard work our neighbors put into their home decor during the holiday season. Truth be told, we don’t do THAT much to the outside of our house during Christmas. Sure, we string a few lights and throw on a couple of red bows here and there… but that’s about it. My friends, on the other hand, BOY! They certainly know how to throw a festive party. Blow-ups, giant ornaments, moving trains… oh my! Part of the fun is trying to see how many different Christmas decorations we can see during one trip. 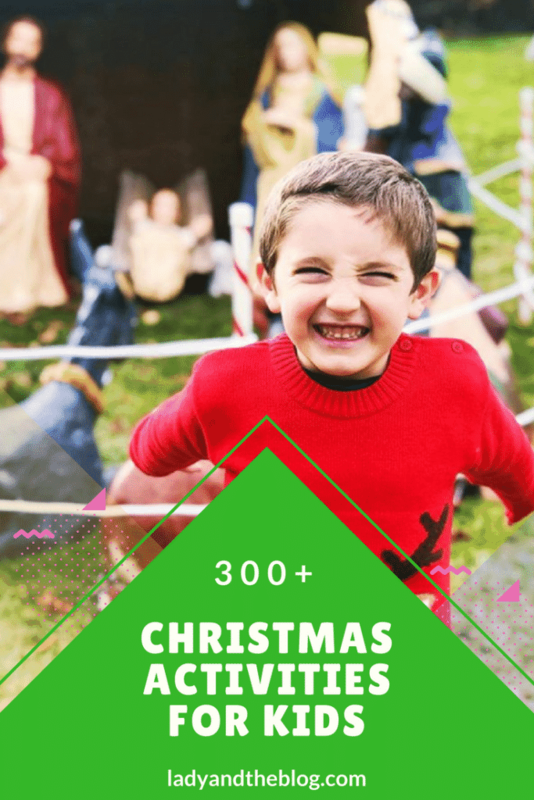 We go on a Christmas Scavenger hunt of sorts and it is a total BLAST! If you are in need of some Christmas Scavenger Hunt ideas to give to your kids, I created a free printable for you to download and enjoy. I thought of everything that we typically see as we tour our town. Odds are you will be able to spot all of these during your run. Think about elves, Santa, loud music, and North Pole signs. Yup! I’ve including it all on this printable. Save a copy on your computer and print as many as you’d like. Then you can give one to each of your kids and have them get ready for the FUN. 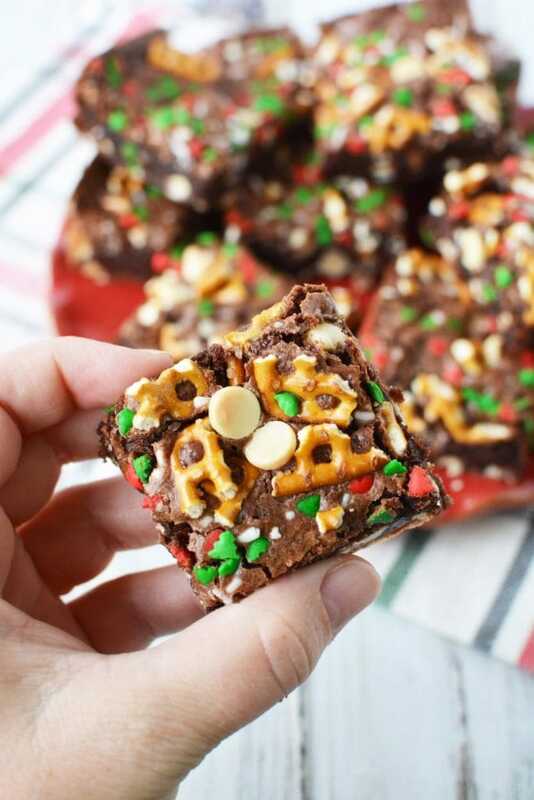 Drive around with your very own Christmas music playing in the car and create your very own adventure. A free night out on the town that everyone will enjoy. I promise!! Click here to download your copy of the Christmas Scavenger Hunt. Is there something that I missed? Leave a comment below and I will add it to next year’s update. 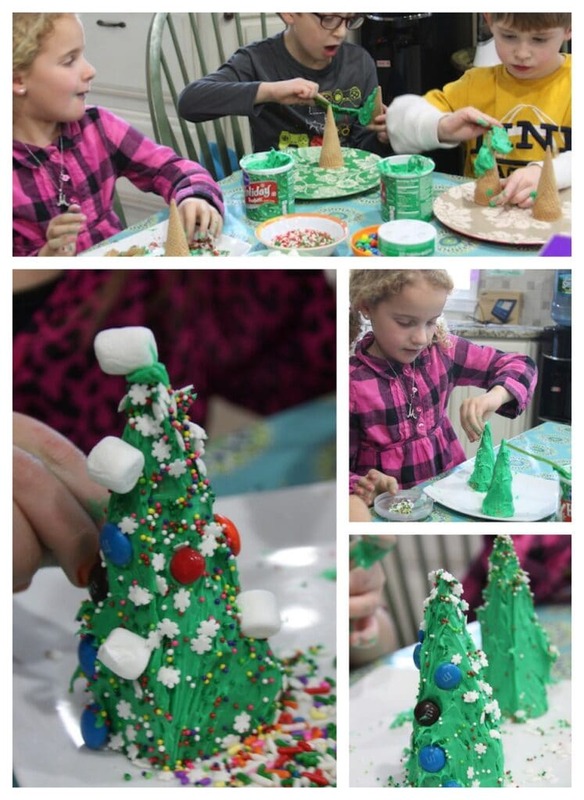 Looking for more things to do with the kids for Christmas? I have you covered this holiday season. 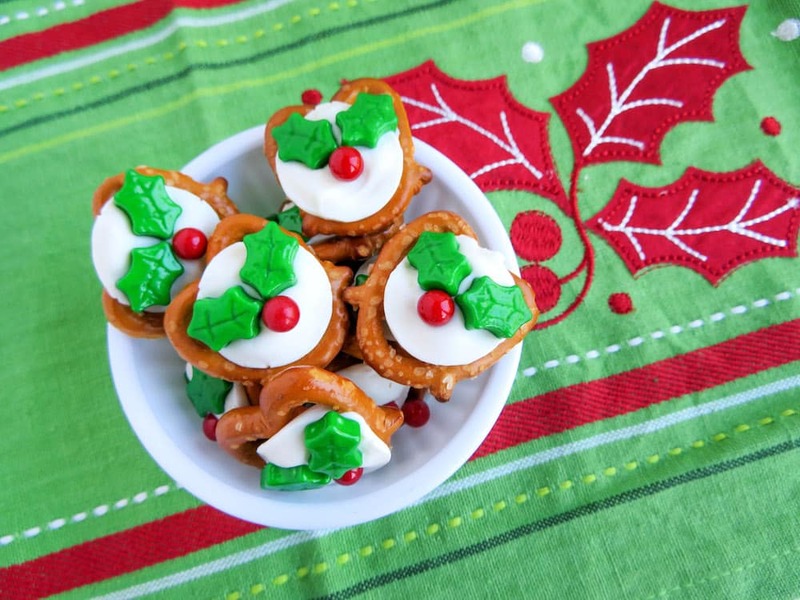 What do you think of these Christmas Scavenger Hunt Ideas? Something you’d like to try? Would love to hear your thoughts! Be sure to check out all of my free printables. I also have a Halloween Scavenger Hunt if you are in the mood!